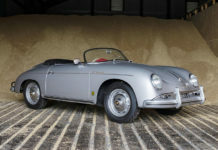 Bonhams’ first ever auction at the famed Barber Motorsports Museum on Saturday, held in conjunction with the annual Barber Vintage Days, was a smashing success with a total sales figure of nearly $1.5-million. 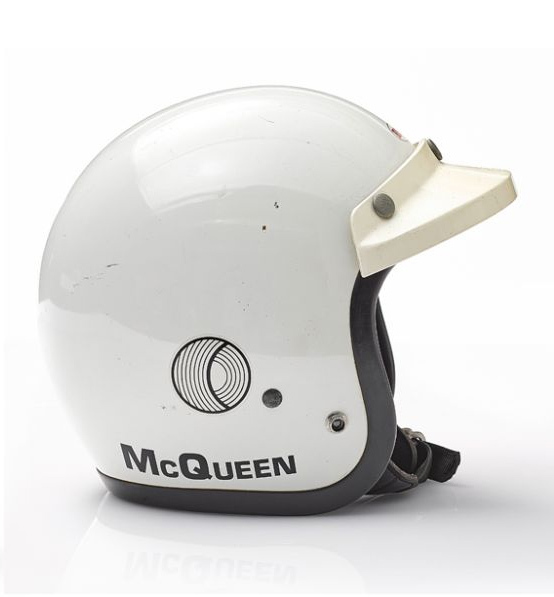 Shining stars of the show, and items that attracted intense bidding from around the world, were objects formerly owned by actor Steve McQueen. 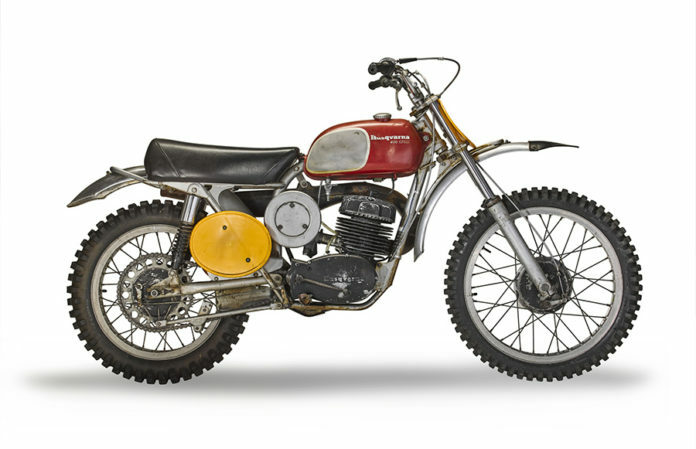 The 1970 Husqvarna 400 Cross ridden by him in the film “On Any Sunday” exceeded all estimates and sold for an astounding $230,500, whereas his 1970 Bell motorcycle helmet fetched a whopping $21,875. Other stars included the rare 1928 Windhoff Four that achieved a new world record for the marque when it sold for $230,500, and the gorgeous, original 1974 Ducati 750 SS that blew past its estimate and made $137,000. Other collectors’ motorcycles that performed strongly across the spectrum were, for example, the 1936 Brough Superior SS80 that sold for $115,000 and the 1989 Honda RC30 that was bought for $27,025. 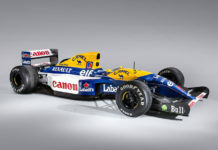 Automobilia – always a highlight of Bonhams’ sales, which included objects as diverse as Mike Hailwood’s racing leathers to original posters and trophies, was 100% sold.